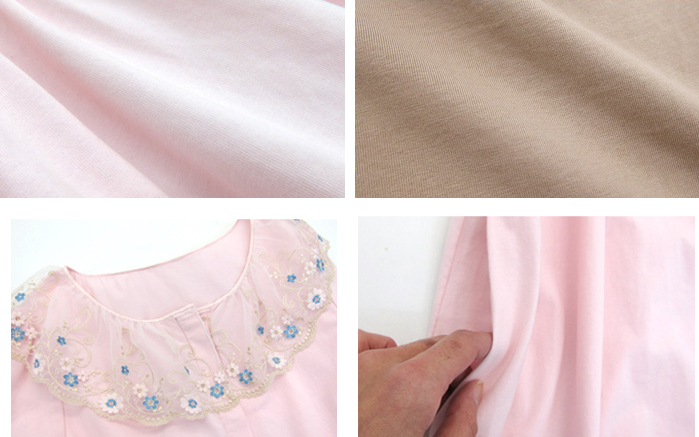 Beautiful 2 in 1 maternity / nursing pajamas, classical Round Neck will makes you Perfect Elegant Style. 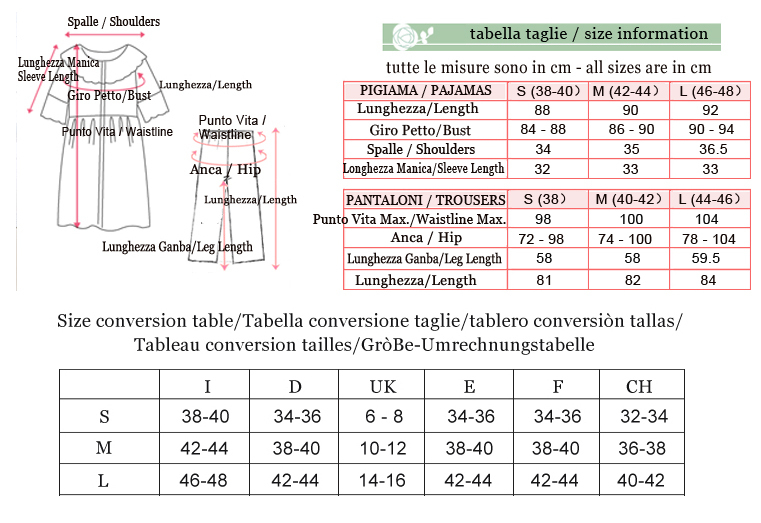 Fabric composition: 95% cotton, 5% polyurethane. lt remains comfortable till the end of your pregnancy as the fabric will stretch and adjust to your body. It is a handy nursing dress, due to its neckline and the specially designed opening. Sweet Mommy pajamas are 2 in 1 - for pregnancy and nursing. They are so stylish you will continue to wear them forever! Perfectly comfortable and practical at the time of labour. You can choose to wear the camisole only, or to wear the trousers as well when weather is cooler.